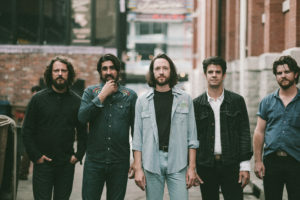 The term “Americana” was practically invented to describe The Band of Heathens’ approach, which has mutated almost as much as the genre to which they’re identified. And while the Rolling Stones and The Beatles remain touchstones on new songs of theirs like “Sugar Queen” and “Deep Is Love,” respectively, influences as diverse as Sly and the Family Stone (in the psychedelic fuzz-tones of “Daddy Long Legs”) and Latin music (“Road Dust Wheels”) also rear their heads on the band’s latest album Duende [duen-de]. 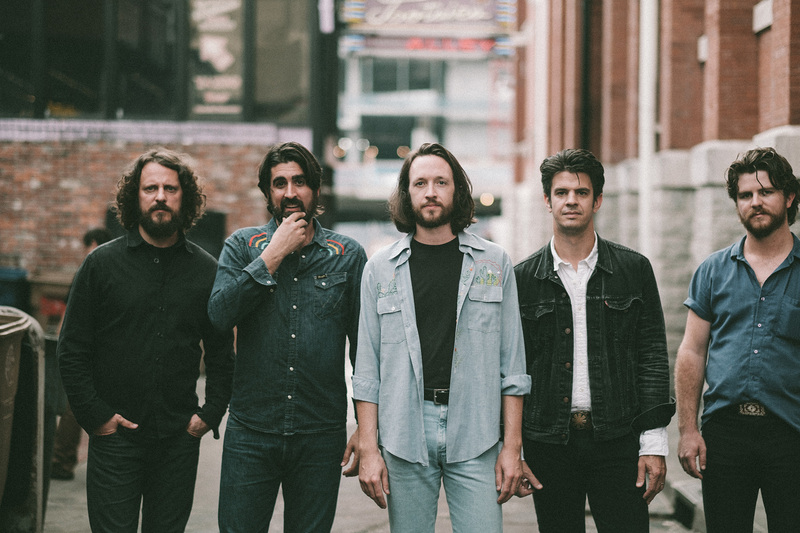 Indeed, Duende (released Jan 13, 2017) lives up to those high ideals, a stylistically diverse effort that takes a leap beyond their last, more acoustic, introspective effort, 2013’s Sunday Morning Record, with an eclectic batch of material that shows where The Band of Heathens has been, but more importantly, where they are going. Have shared the stage with the likes of Tedeschi Trucks Band, Blackberry Smoke, Hayes Carll, and Trombone Shorty, among others. 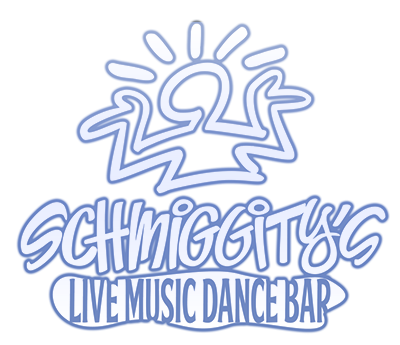 Festival performances include: Austin City Limits, Bonnaroo, Hardly Strictly, Old Settlers, and many more.